The 45 GAP or Glock Automatic Pistol was developed in 2003 by CCI and Speer at the behest of Glock when they wanted a new round made specifically for compact firearms. 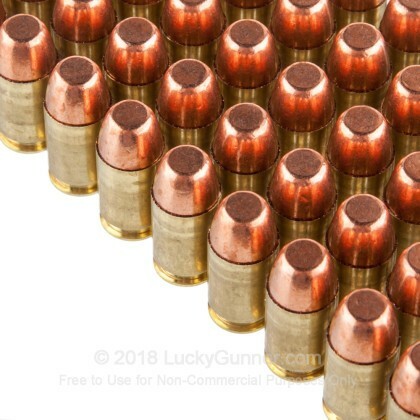 With this new round, specific to Glock, you have great stopping power and fantastic penetration, just what you need to keep yourself and your family safe. Federal American Eagle has been a popular brand for decades. 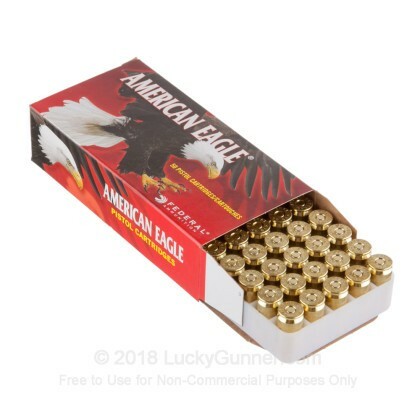 With its low cost and its phenomenal reliability and fantastic accuracy, Federal American Eagle rounds are some of the best ammo you can hope to get for the price. 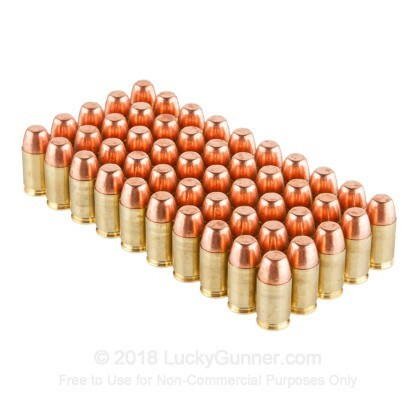 These 185 grain, total metal jacket, brass cased, boxer primed rounds fire at 1090 feet per second and are perfect for all your range training needs. 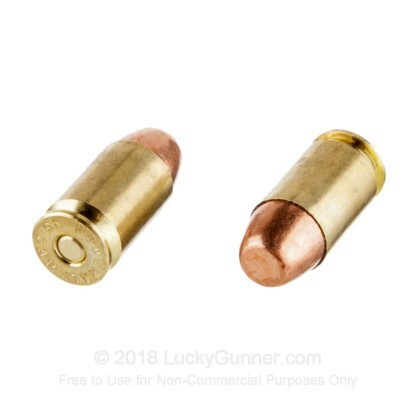 Covering its lead bullet completely with its copper jacket, you won't have to worry about breathing in lead residue from the bullet, helping keep yourself healthier and the environment cleaner. 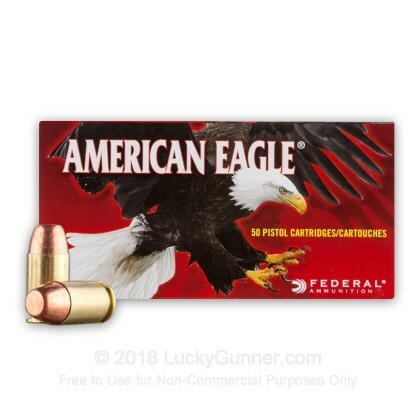 We don't have any reviews yet for this particular .45 GAP ammo from Federal. 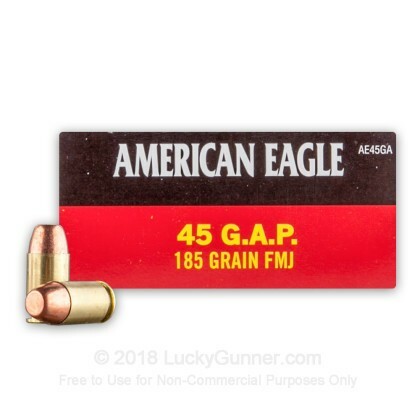 If you'd like to be the first to review this particular .45 GAP ammo from Federal, fill out the form below.